Top Hallyu actor Kim SooHyun is missed by fans. He starred in internationally popular dramas “Dream High” (2011), “Moon Embracing the Sun” (2012), and “You Who Came From the Stars” (2013). 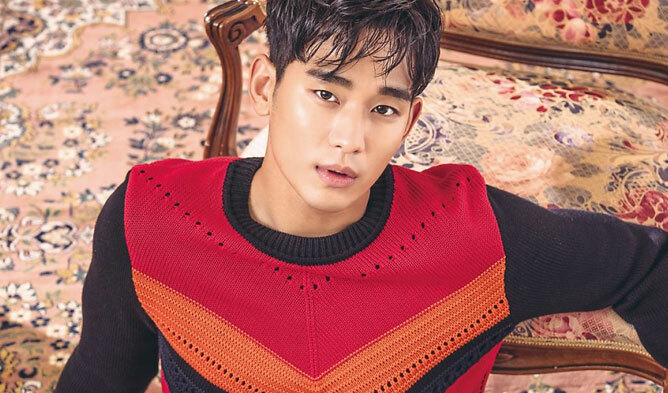 Kim SooHyun is currently doing his military service since October 2017, he will be discharged on July 22nd, 2019. Quite soon but quite far for fans that are waiting for his return. 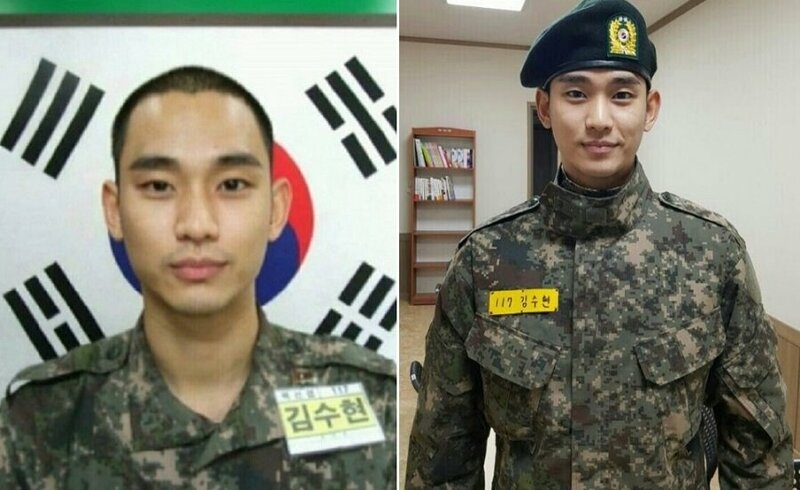 While waiting, netizens uploaded pictures of him doing great in the army.  Here is a list of some reasons why fans miss the actor. Many fans are impatient to meet him in his next project! Kim SooHyun is not a top actor only because of his good looks but because of his perfect and superb acting. He is often mentioned as an actor that transmit feelings to viewers. Crying or laughing, it is hard not to follow along. It might be a too obvious reason but it cannot be missed too. During his career, he managed to look handsome and cool in any situation and roles even the outfits or hairstyle were not the best. Among Korean actors, Kim SooHyun can be mentioned as one of the best when it comes to smile. Cuteness overload. Kim SooHyun is not always at ease on TV shows, his cute awkwardness makes fans even more like him. 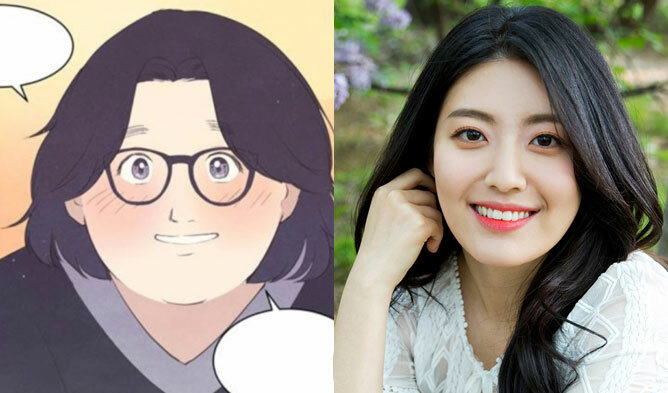 What do you miss the most about the actor? 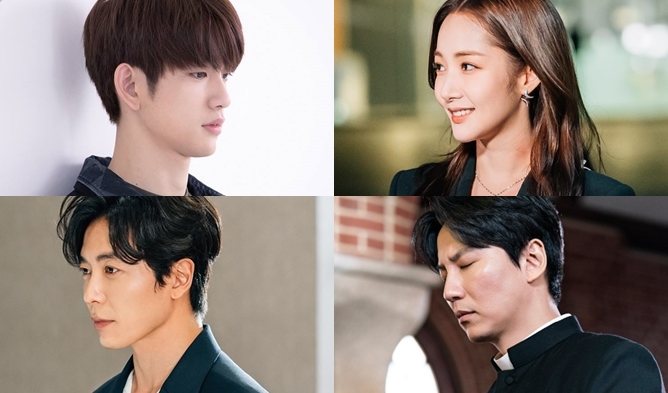 Which genre of drama would you like him to star in for his return production?